Happy Holidays! 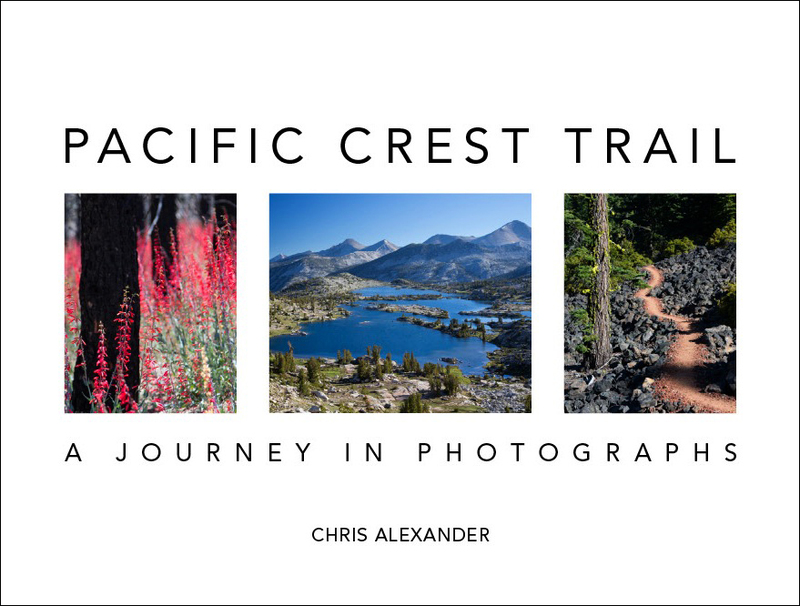 Our Pacific Crest Trail coffee table book is now on sale for 25% off. This is our biggest sale ever! 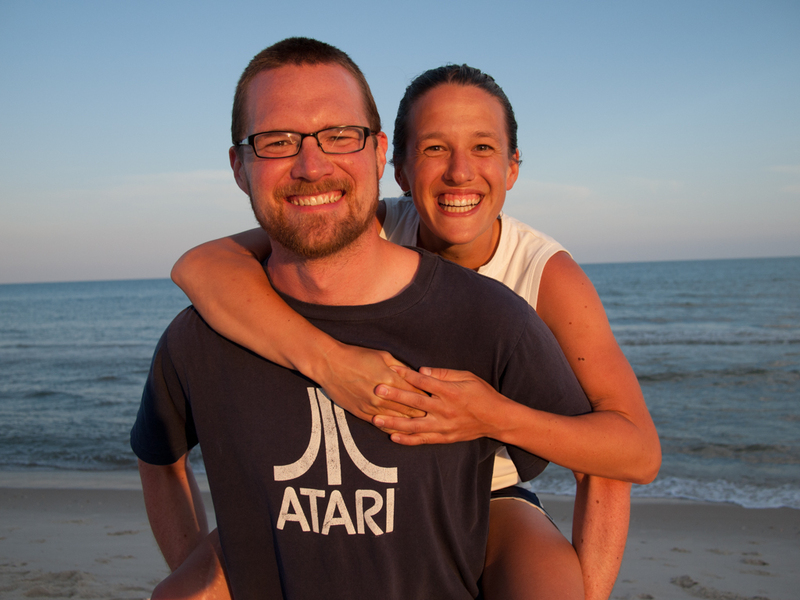 The book makes a great gift for anyone who enjoys hiking, nature, or art. Click the “Buy Now” button above to purchase, or visit our book page to learn more.